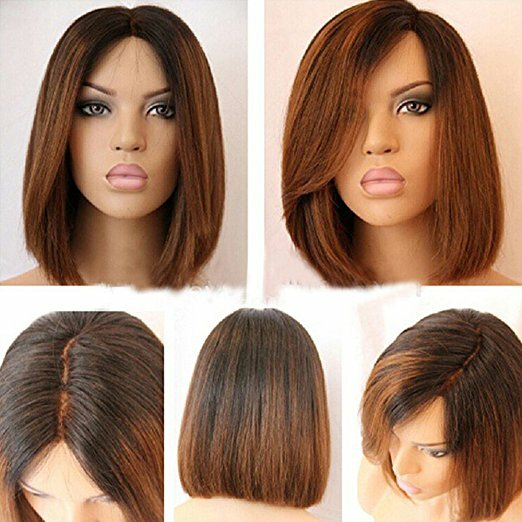 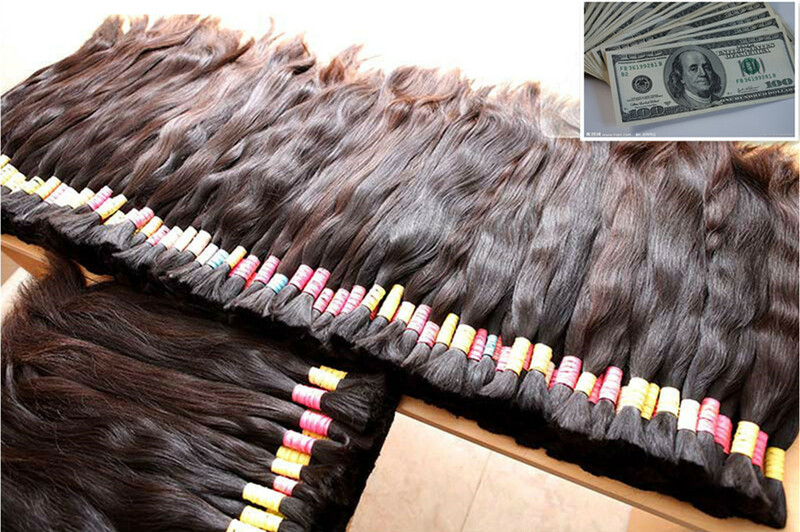 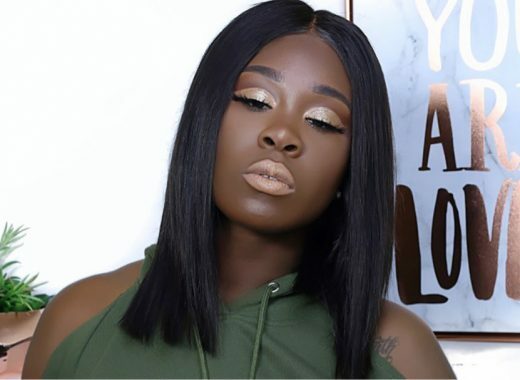 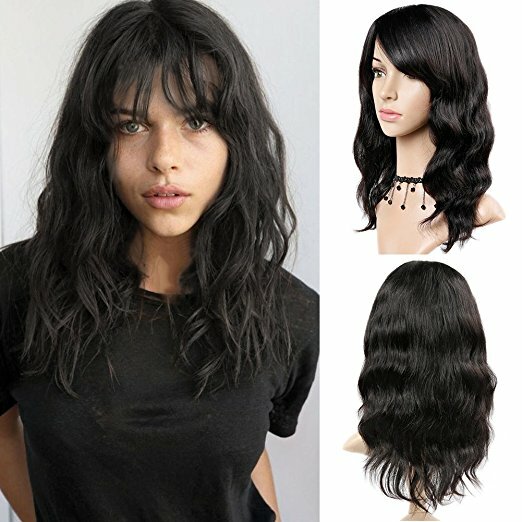 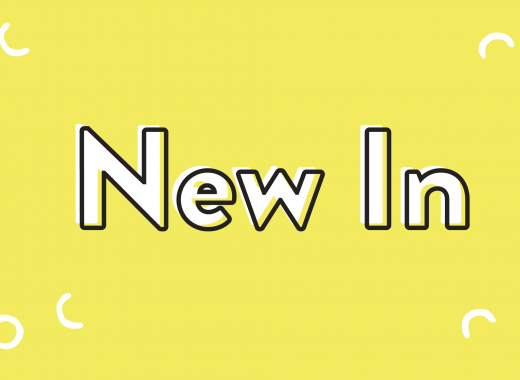 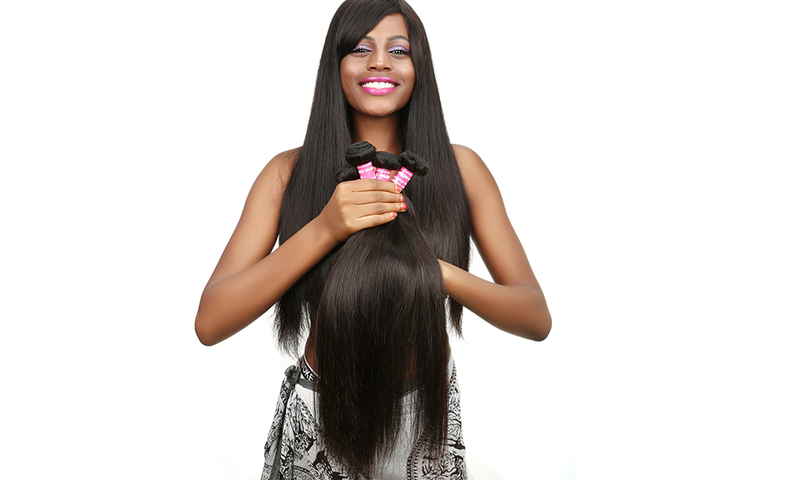 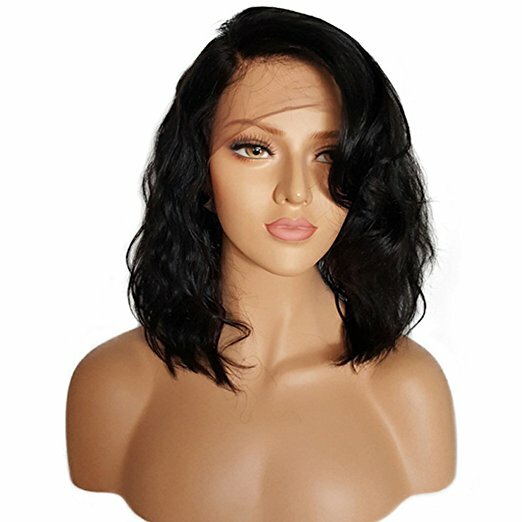 Human hair wigs with bangs need more care than simple center part or side part wigs. 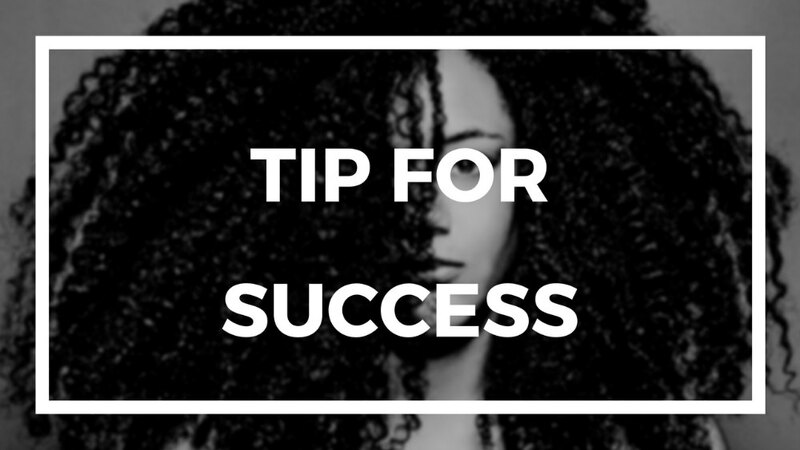 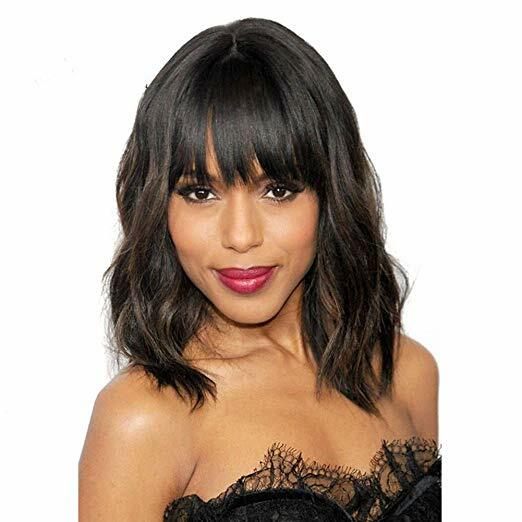 But bangs can make your whole hairstyle more stylish and changeable. 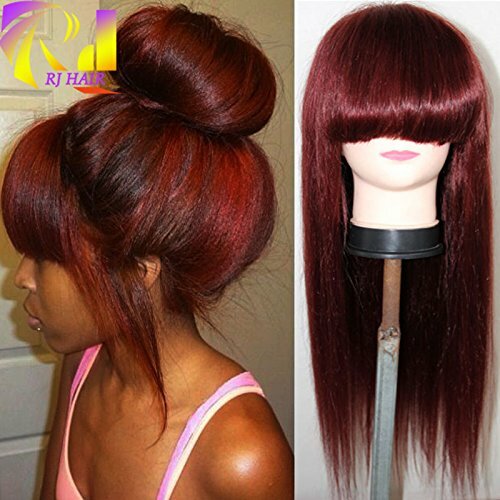 Style your bangs in different ways can bring you different perfect hair looks every day. 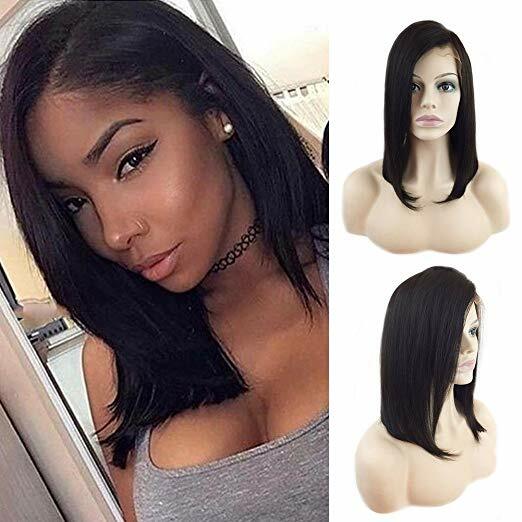 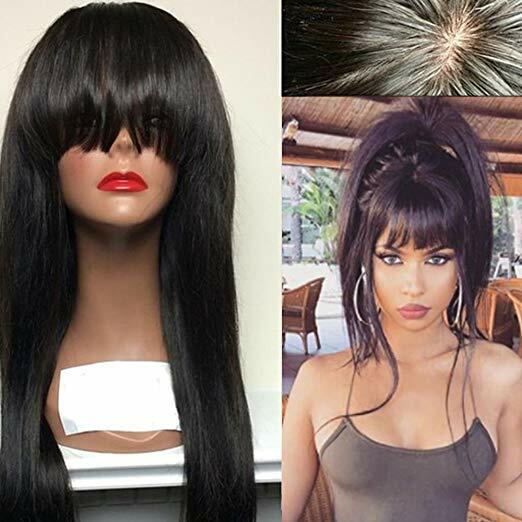 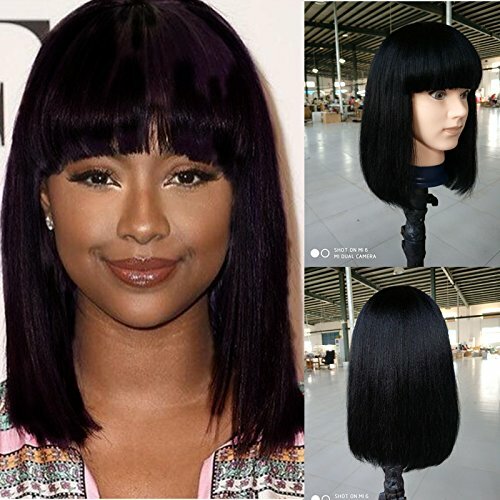 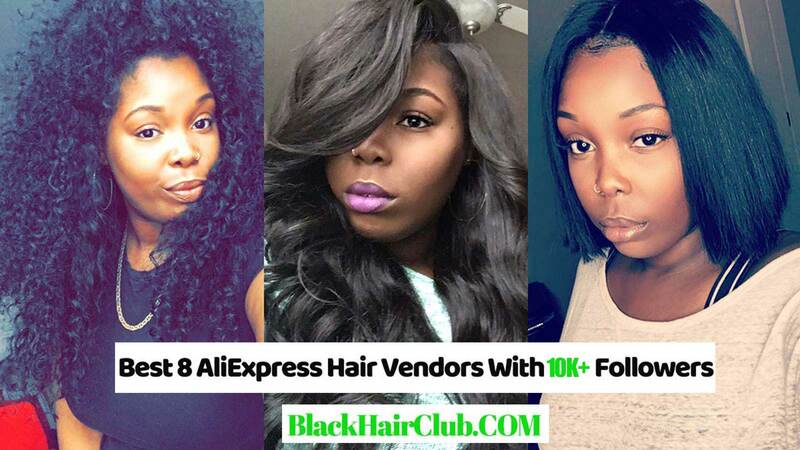 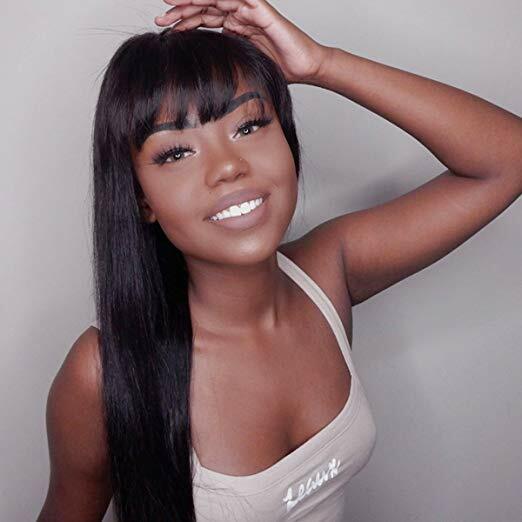 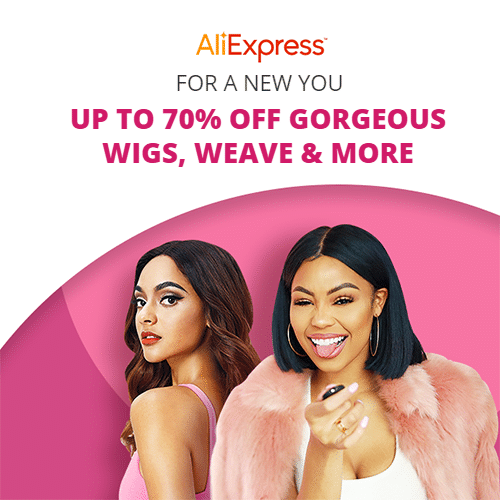 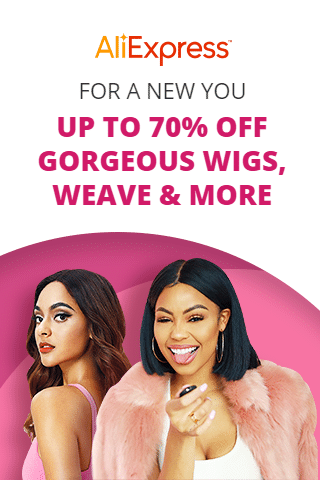 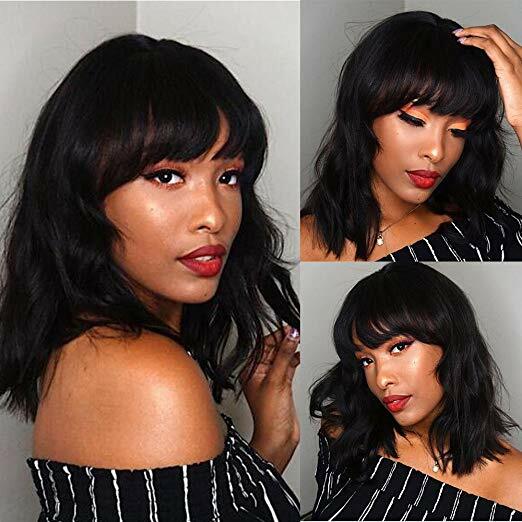 The below 10 human hair wigs with bangs are best-selling of 2018 on Amazon with hundreds of positive buyers reviews about their good quality and fast shipping speed.